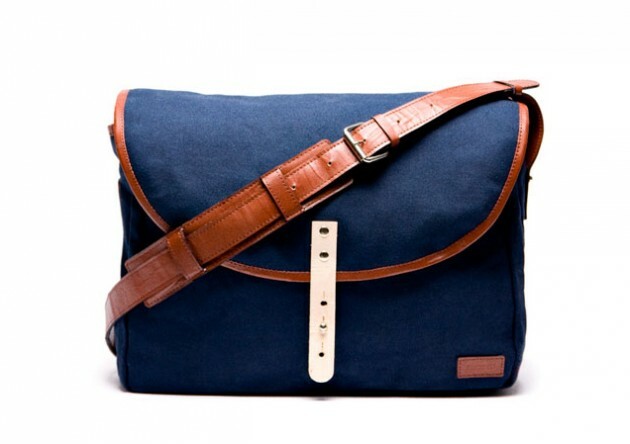 The Sson 010 is a bag. 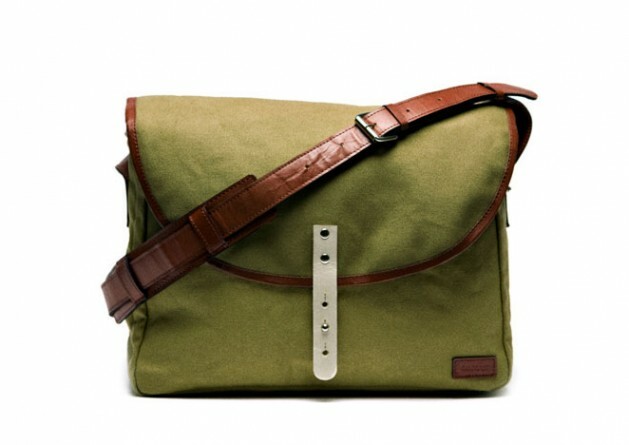 It might look like a regular messenger bag but we think of it more as the flyfishers choice of bicyclebag. It’s made in collaboration with our friend Anton who successfully designs and sells his Sandqvist bags all over Europe and soon all over the world we assume. He knows bags, we know bicycles. Liedman knew flyfishing. 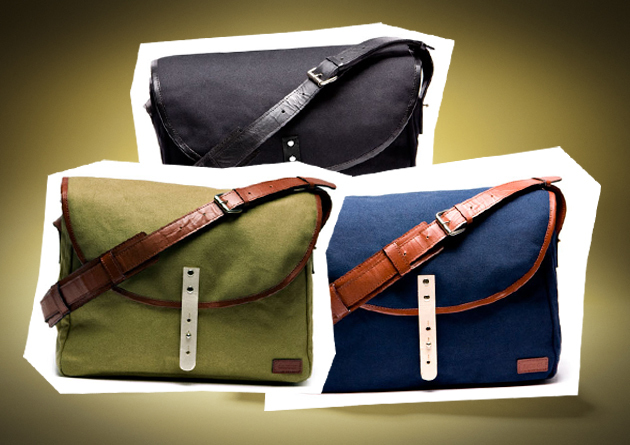 Finally we have the pleasure to introduce our first bag. There is not much process to show here, unfortunately, but the short story goes something like this: Anton at Sandqvist did most of the work and he ended up with a greatlooking bag in heavy canvas and some really thick leather. There was supposed to be a Ssonpatch at the front but the people in the factory had other plans. Who cares, it's a nice bag and we believe you will enjoy it. Buy it here or here or at your closest Sandqvistdealer.